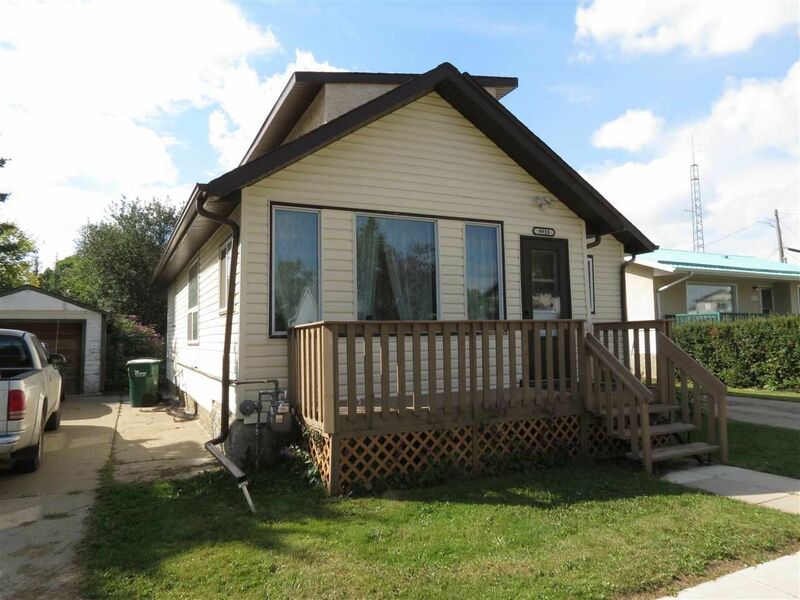 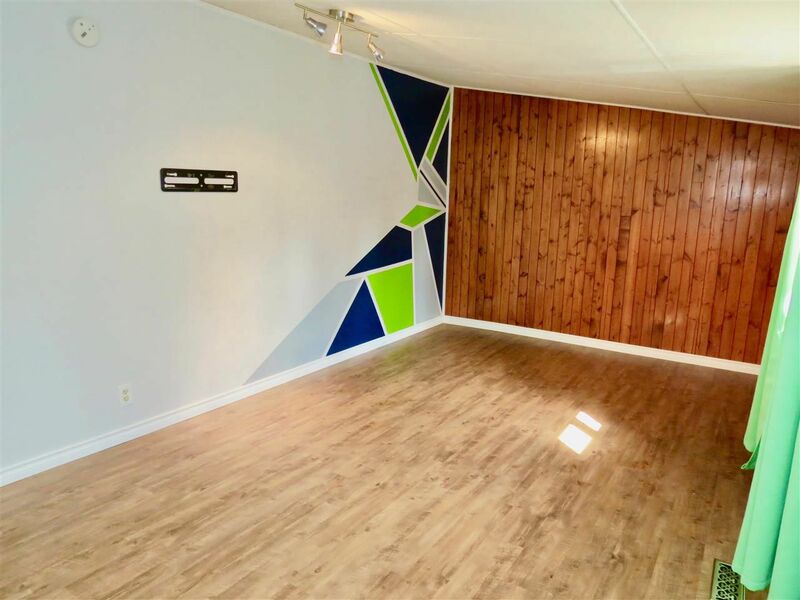 Fantastic starter home in Historical Morinville....walk downtown...you won't need a car!! 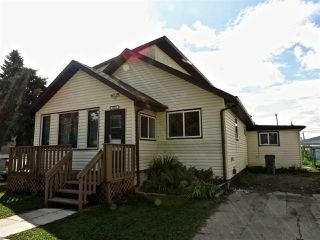 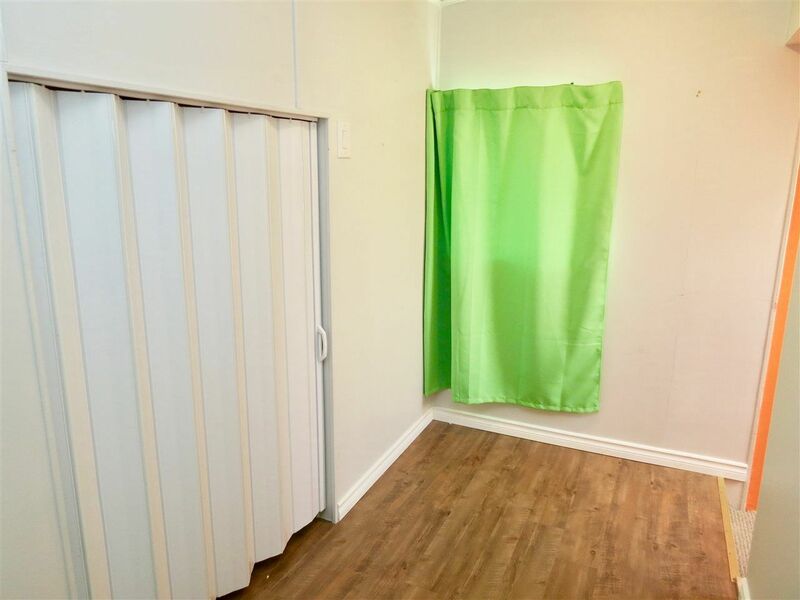 This 1376sqft one and 1/2 storey home is located on a quiet tree lined street just off main street. 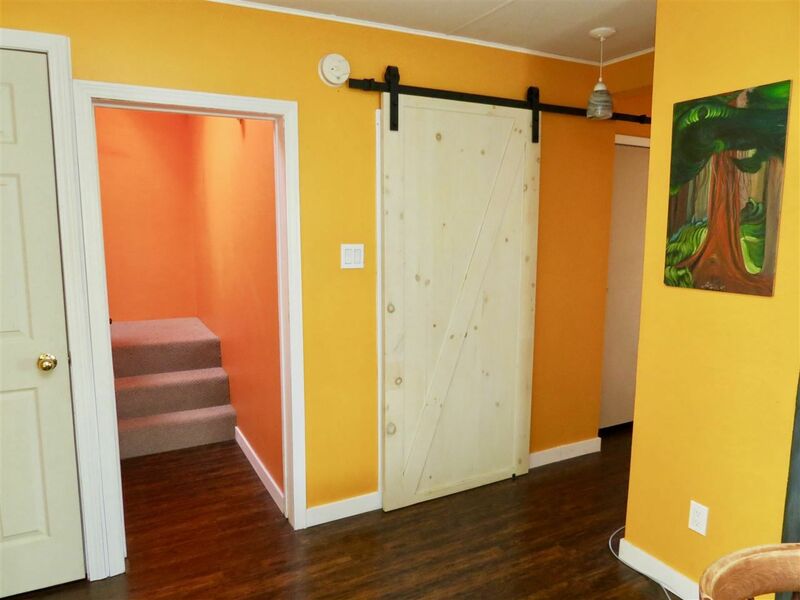 Welcoming separate boot room with door leading to the spacious living room and open kitchen with newer cabinets. Main floor has hand scraped laminate flooring throughout. 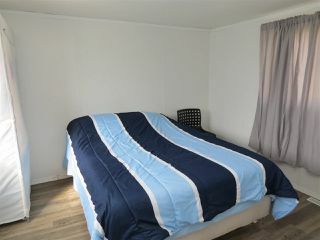 One the main floor you will find a huge master bedroom with a large closet and plenty of room for a king sized bedroom suite. 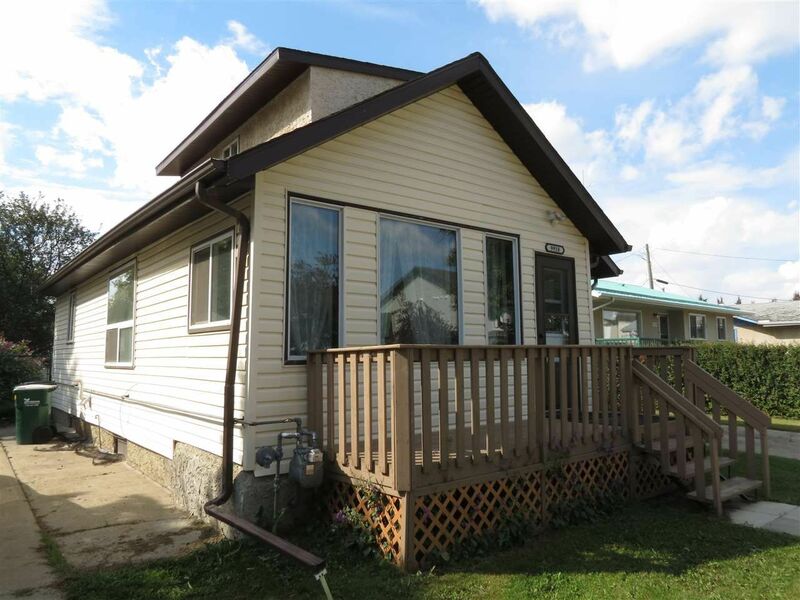 Main level also has a generous sized second bedroom and the laundry with patio door leading out to a large sunny, west facing deck and massive yard!! 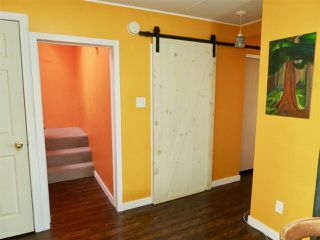 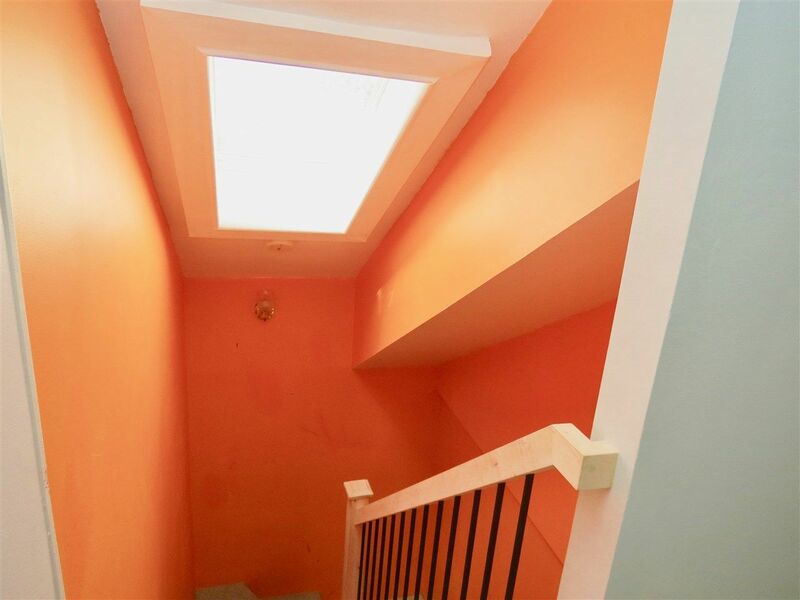 Upstairs you will find a great flex room that could be used for a third bedroom, family room or office. 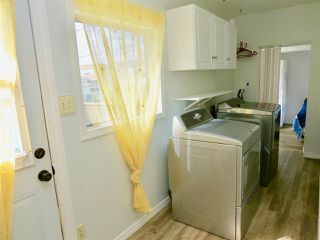 With all appliances included(dishwasher brand new)...why pay rent? 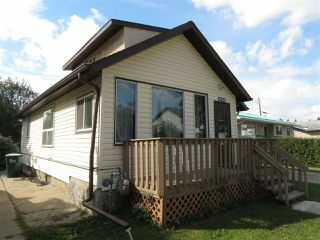 Home has newer windows, newer furnace and gas line to the deck with BBQ included!! Home also has all new plumbing just completed!